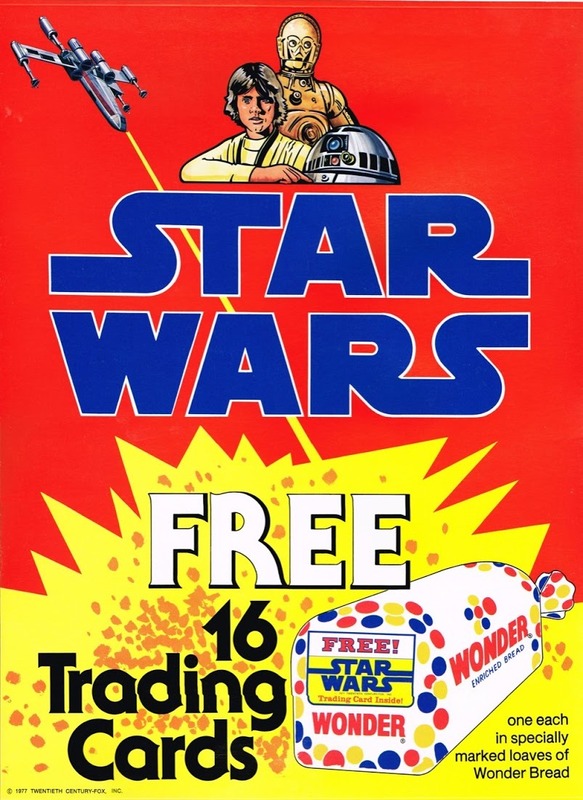 Jonathan McElwain joins Skye and Steve to exhaustively discuss the 1977 Wonder Bread Star Wars Promotion. From the cards to the displays to the bags, we cover it all. Plus, Skye rambles some about the history of Wonder Bread.